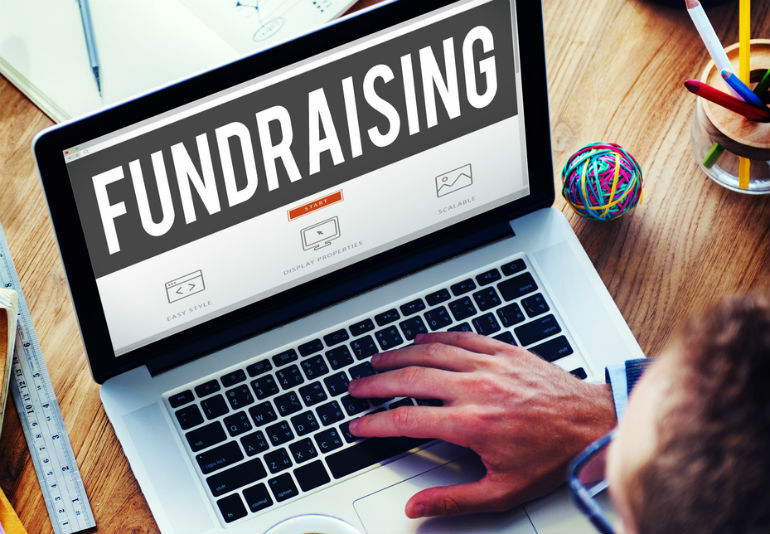 The self-regulatory body for face-to-face fundraising in Australia has taken “decisive action” to strengthen and upgrade its transparency and disclosure requirements in a bid to ensure the “vital source” of charity donors has a sustainable future. As part of a two-pronged approach, the Public Fundraising Regulatory Association (PFRA) is set to amend its standard to better protect donors from any potentially misleading statements, while the PFRA board has also agreed to set a new standard for disclosure to donors. The PFRA, which announced the move on Tuesday, said it would apply to all face-to-face fundraisers working for its members. The PFRA’s new CEO Peter Hills-Jones, who was previously head of the Public Fundraising Association in the UK before it was merged into the Institute of Fundraising, said it was designed to provide additional reassurance to the public. 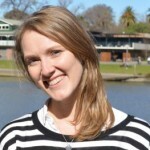 “The vast majority of Australian fundraisers are incredibly dedicated, hard-working and honest. This is clearly reflected in the ACCC’s recent report, which showed that almost 90 per cent of F2F donors had a positive experience. But, in order to reassure the public we want to go even further,” Hills-Jones said. In the past, fundraisers would have had to “knowingly” mislead a member of the public to be in breach of the standard. Hills-Jones told Pro Bono News the change was about putting the public at the heart of the engagement. “This change effectively means that if you as a member of the public feel that whatever you were told is somehow inconsistent with perhaps public statements on the website or other things you have heard from that charity, or you didn’t understand it, if it was explained in a confusing or complex way and you felt misled, what we can now do with the change to the PFRA standard is we can investigate and then make sure we are giving feedback to our members and say the way in which your fundraisers are explaining this, we understand they are not intentionally trying to mislead the public, but the way in which is it coming across is confusing people,” Hills-Jones said. To reinforce this action, the board of the PFRA has also agreed to set a new standard for disclosure to donors. F2F fundraisers already have to display the name of their fundraising agency on an ID badge and provide a written statement – informing donors that the company receives fees for their work. But in a change designed to increase transparency, the PFRA will consult with its members on using a new Enhanced Disclosure Notice from 1 March 2018, that will provide more information to donors on how the charity and agency work together and how fees are paid to the agency. From that date, all disclosure statements will also have to be pre-approved by the PFRA to ensure they are both legally compliant and meet the requirements of an updated standard. Hills-Jones said that charities used professional fundraisers was something to be proud of. “Professionalism means PFRA member fundraisers are committing to a standard of honesty, openness and respect that is second to none. Whether they’re paid by the hour or per donor, every fundraiser in Australia should be aiming to deliver a positive, inspiring message to donors,” he said. Hills-Jones said charities in the UK had been using the disclosure statement for close to a decade with “no discernible impact” reducing people’s willingness to give. “I guess when I came in new to the role and looked at the very different federal situation that you have in Australia, I felt I could in a sense, move the organisation into a position where we were providing more information to donors and better quality information to donors, giving it the confidence that actually, this is what donors like,” he said. He said there were a couple of areas where Australia could learn lessons from what was happening in the UK. “The first is around data protection, making sure that we can provide real assurance to donors that their data is safe and is being protected and organisations are only using that data for specific purposes that those individuals have consented to,” Hills-Jones said. “In some senses Australia was actually ahead of the UK, in terms of introducing a Freedom of Information Act and Privacy Act, so in many ways Australia is ahead of the game. But particularly when it comes to charities, I think a lot of donors globally, in the UK and in Australia, understand that charities want to use data in interesting ways and analyse data and find out why people give, what things they like about the charity, what makes them give more, what makes them give less, and I think provided you are upfront about that process, the vast majority of donors are generally pretty content with that. He said the sector should “take it as a compliment” that people hold charities to a higher standard than other institutions. “That is a challenge, to be sure, but I think of it in terms of that being an inspiration for charities,” he said. Looking to the new year, he said PFRA were keen to develop a strong partnership with the ACCC and the Fair Work Ombudsman in 2018. “We wanted to signal [to them] the PFRA standard is an effective self-regulatory tool,” he said.